David Guetta’s new album, 7, is the long-awaited representation of everything that the French DJ has accomplished in his career. Some tracks on the What a Music-released album will sound familiar while others will offer a fresh perspective on his original energy. The album spans two discs’ worth of new music with disc 1 featuring Sia, Martin Garrix, Black Coffee, J Balvin, Bebe Rexha, Nicki Minaj, Justin Bieber, Lil Uzi Vert, G-Eazy, Steve Aoki and more. The second disc contains music produced by Guetta’s alter ego Jack Back, who offers a refreshing, underground experience. 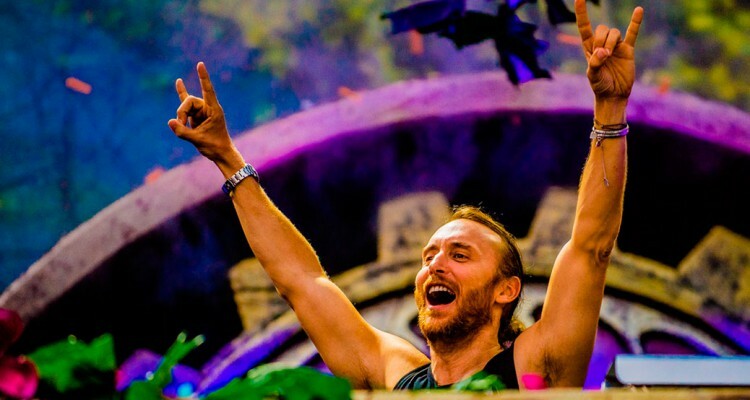 Guetta says the Jack Back alias tracks “are actually the type of records that come more naturally to [him] than pop, because [he’s] done this all [his] life.” It’s easy to hear the Jack Back alias is all “for the love of music.” Give the new album a listen below.